The world of cartoons and comics has long been seen as a male preserve. In The Inking Woman (Myriad, March 2018) Nicola Streeten uncovers the contribution of women cartoonists over the last 250 years in the UK. Nicola will be attending Cheltenham Literature Festival to discuss women’s contribution to comics, zines and graphic novels all over the world with Marisa Bate and New Zealand novelist Sarah Laing, author of the graphic memoir Mansfield and Me who has also co-edited an anthology of NZ women’s comics. Nicola Streeten is an anthropologist-turned-illustrator and comics scholar. She is the author of Billy, Me & You (Myriad, 2011), an acclaimed graphic memoir about bereavement. Streeten is co-founder (with artist Sarah Lightman) of Laydeez do Comics, a graphic novel forum with a focus on the new wave of comic work based on the drama of everyday life, which has been called ‘a combination between a book club and a series of TED talks’ (Julie Davis, A Woman’s Art Magazine, 2013). Streeten’s most recent work, The Inking Woman was created with Cath Tate and published by Myriad in 2018. 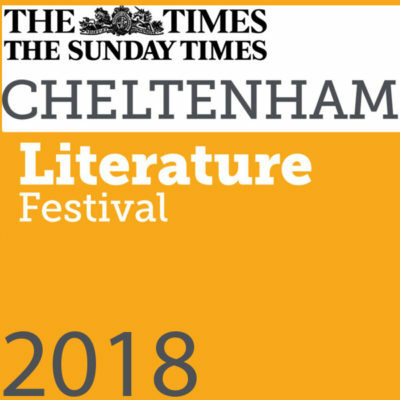 Tickets are £8 and can be booked via the Cheltenham Literature Festival 2018 website.